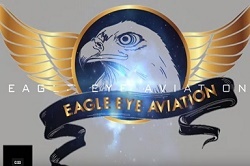 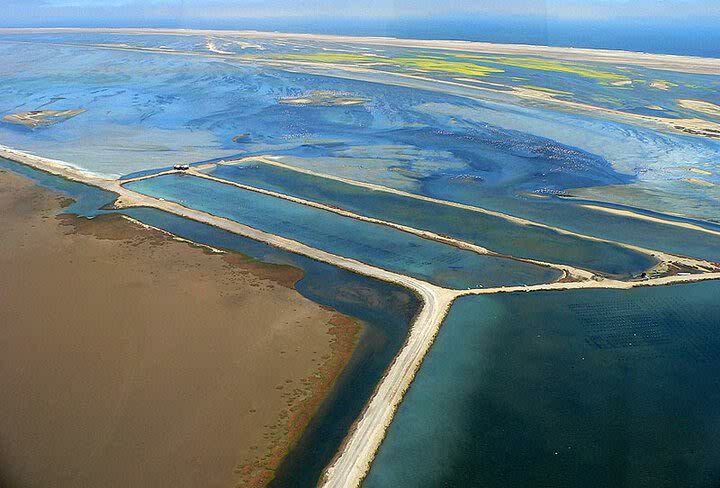 Eagle Eye Aviation rundflug for all your Scenic Flights, and Flying Safaris in Namibia. 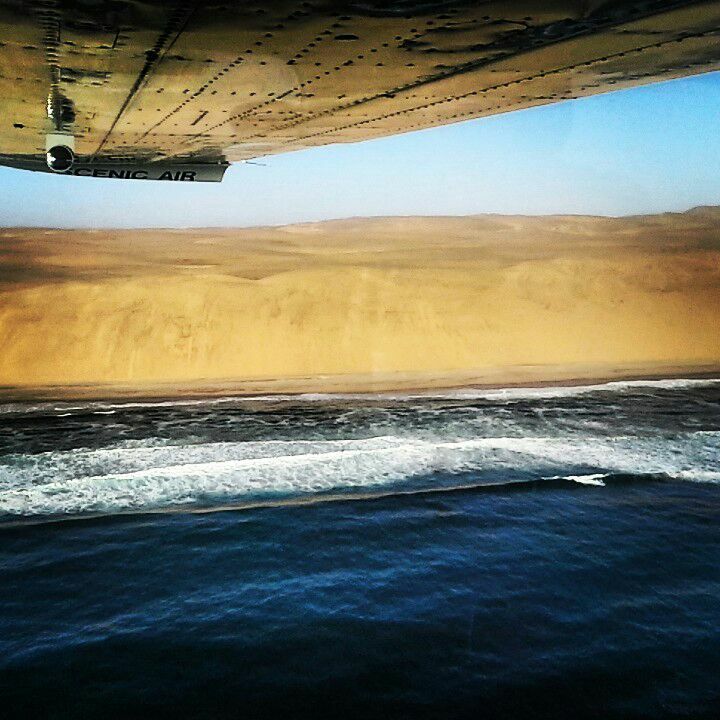 Operating out of Swakopmund. 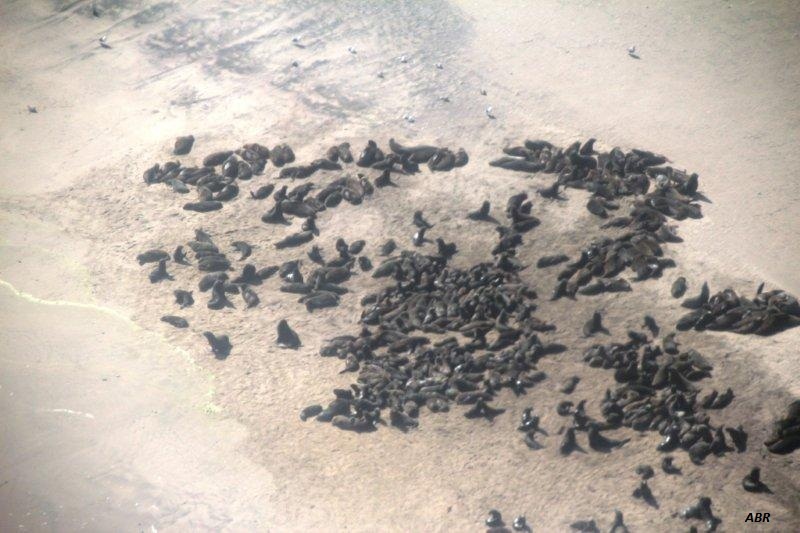 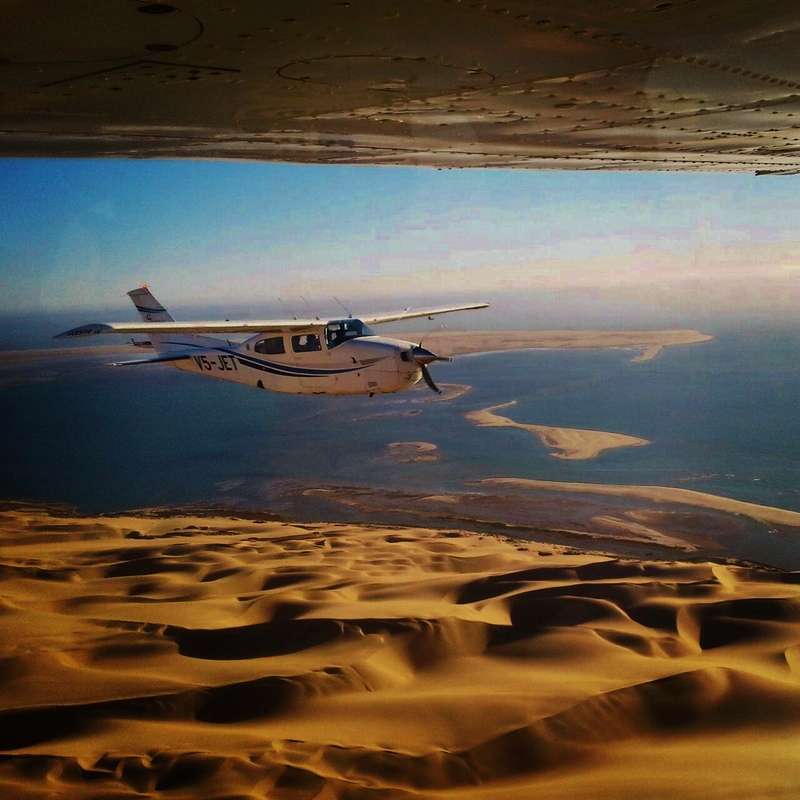 Welcome to Namibia - Land of the Brave – experience it like an eagle from the air! 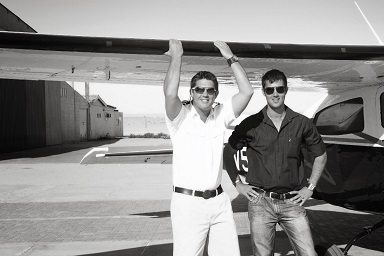 Eagle Eye Aviation is proud to announce that they are the Luxury Travel Guide winner off Charter Company of Namibia. 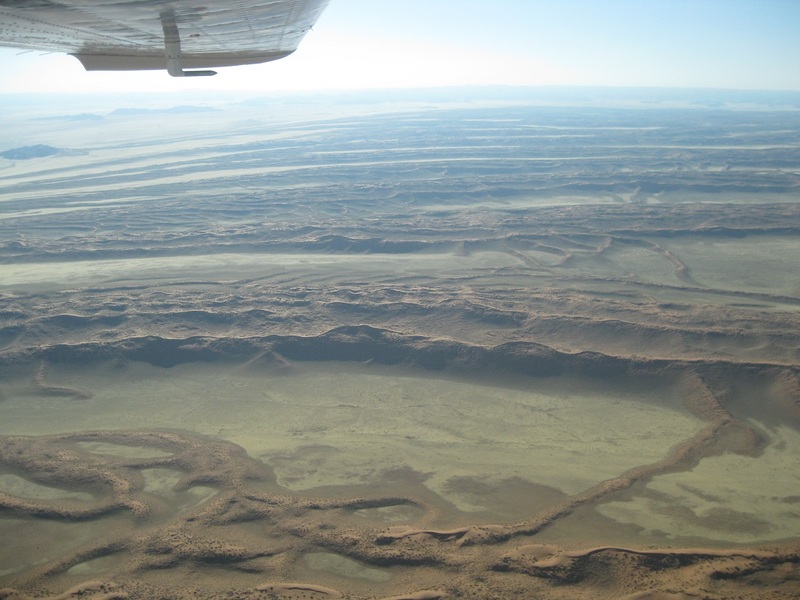 Sossusvlei Scenic Flights – Rundflug, for all your Scenic Flights, Air Taxi and Charter flights and Flying Safaris in Namibia. 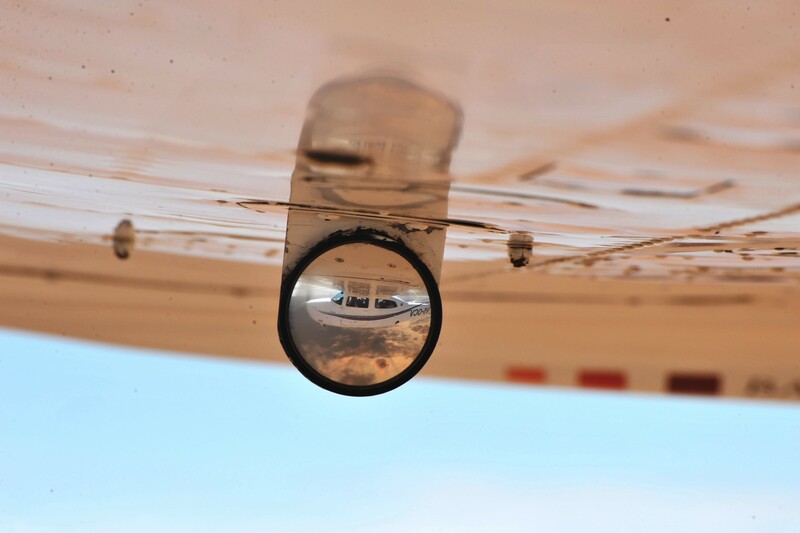 Your Flying solution. 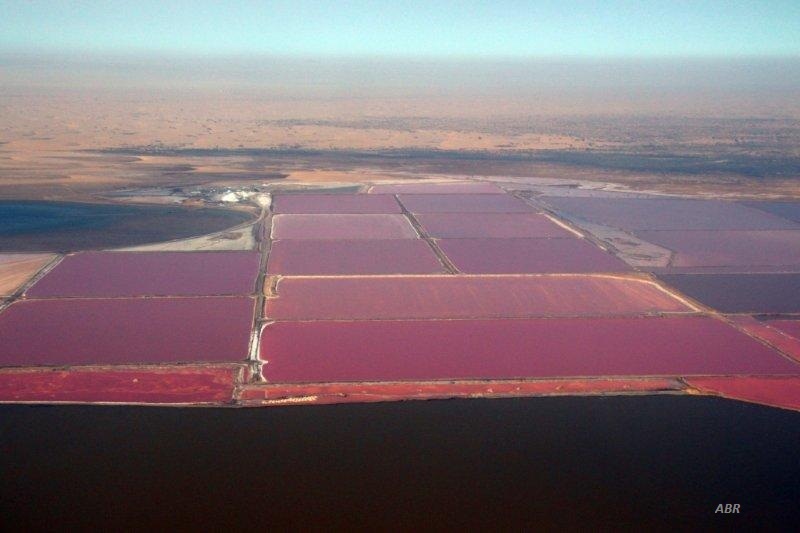 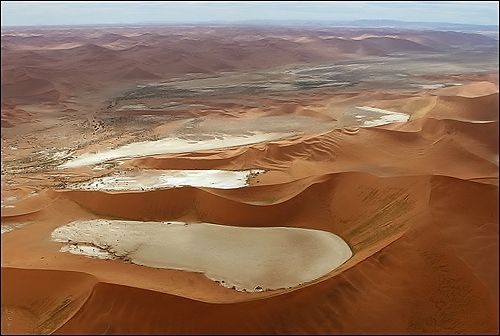 The Sossusvlei Scenic Flights or rundflug, departs from Swakopmund in Namibia. 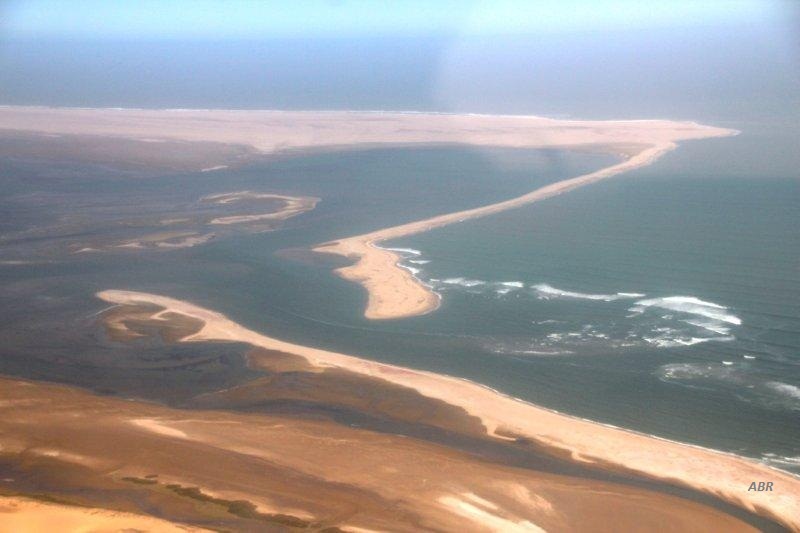 This is the most popular scenic flight in Namibia and guarantees to be the highlight of your flying safari and Charter Flights! 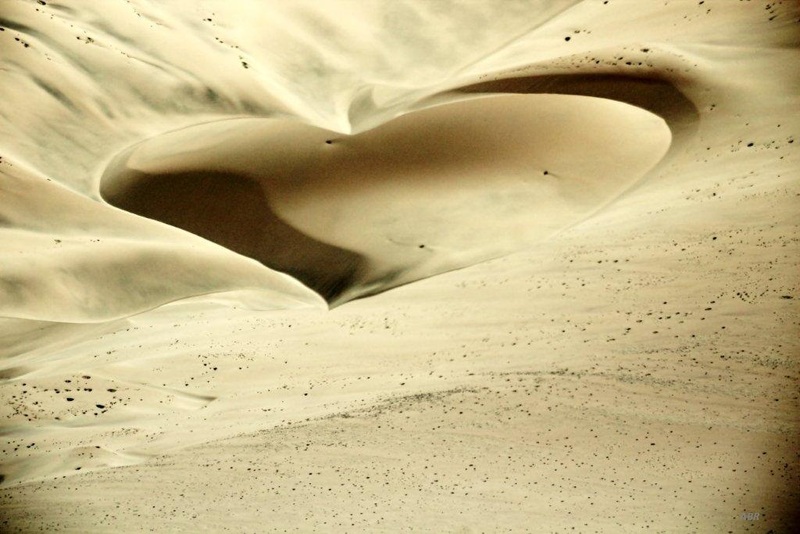 No part of the desert is more stunning than Sossusvlei. 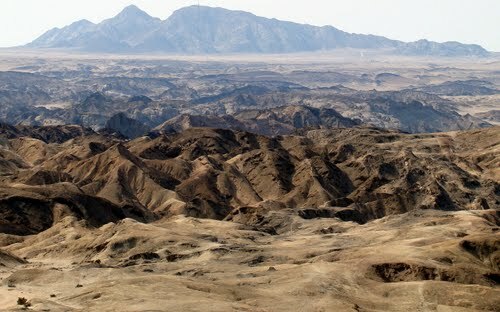 On this flight to Sossusvlei you can see the warm tints of the sand range from pale apricot to brick orange and deep red, vividly contrasting with the white clay pans at some of their bases. 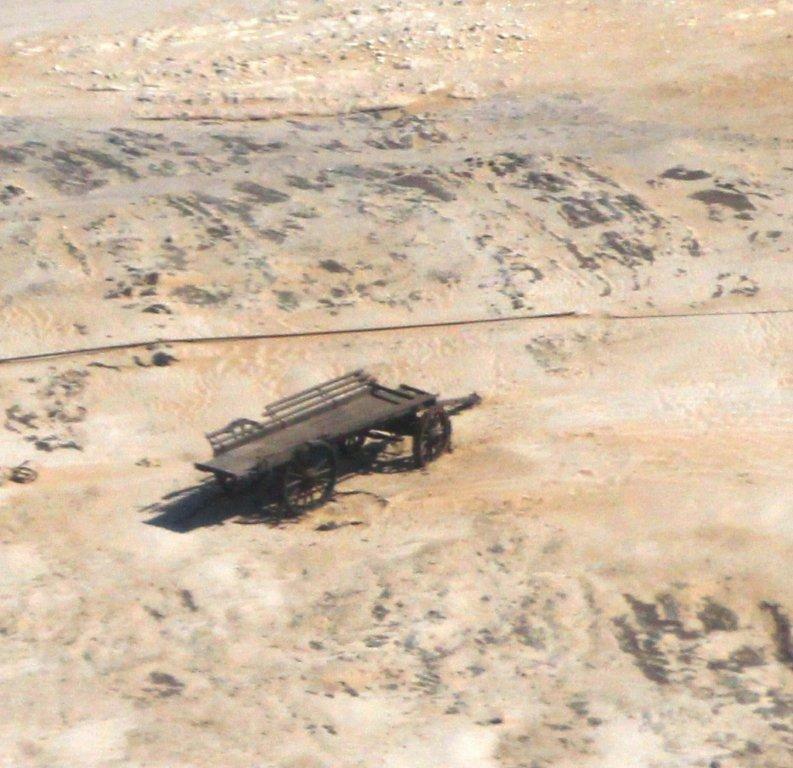 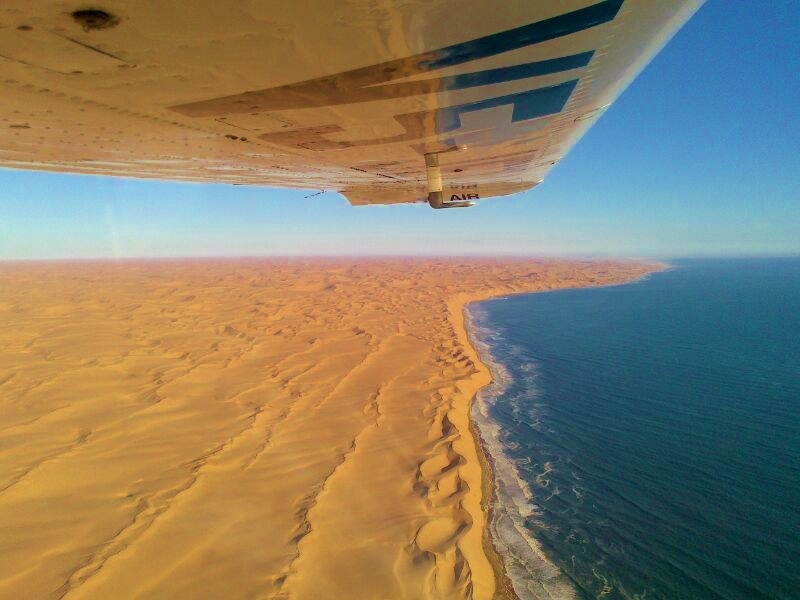 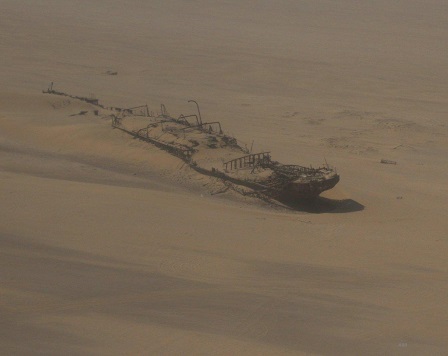 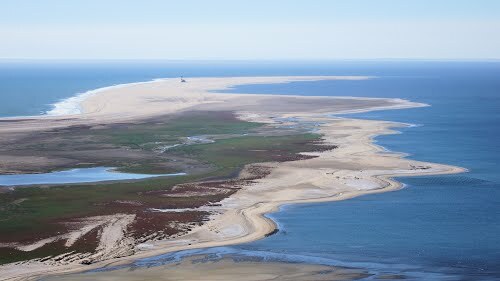 An eagle eye view of where the desert meets the Skeleton coast, along with the mystical fairy circles, historical shipwrecks and more! 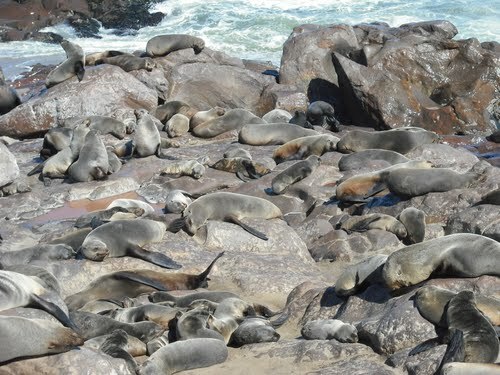 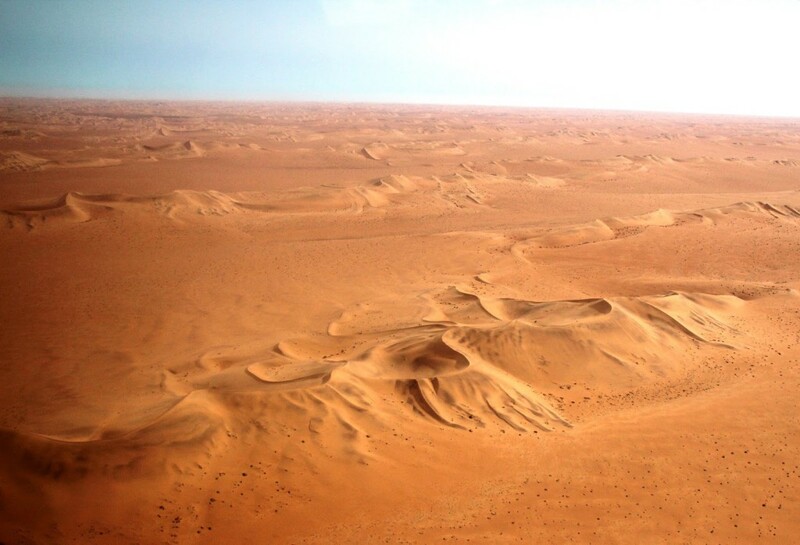 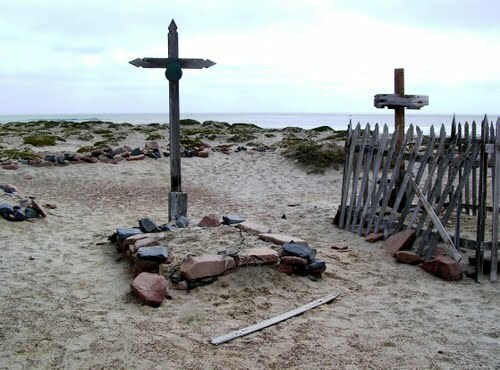 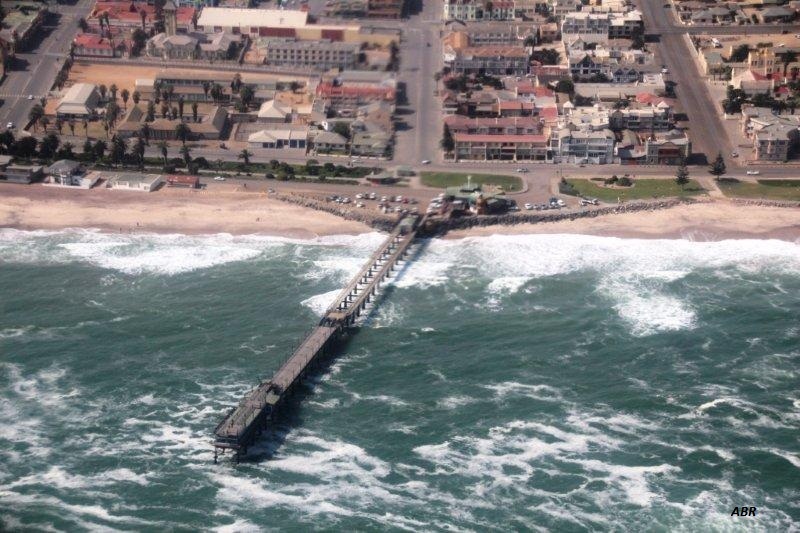 This provides for wonderful aerial photographs of the desert with it’s sea of dunes as well as unforgettable views of the numerous shipwrecks along the Skeleton Coast of Namibia. 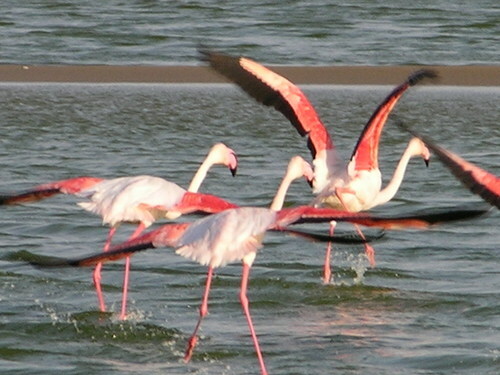 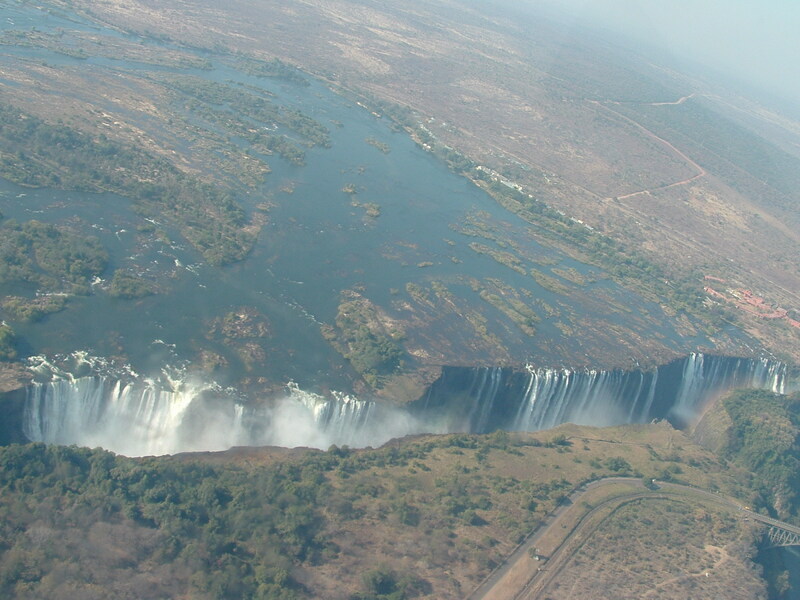 We can also arange your personal Adventure Flying Safari and Charter Flights. 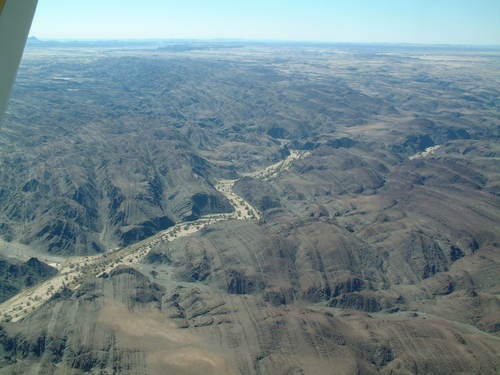 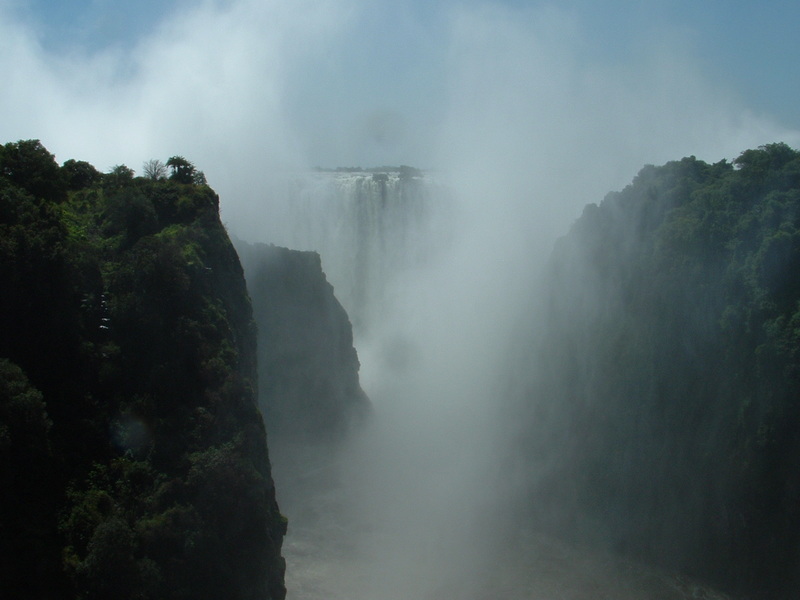 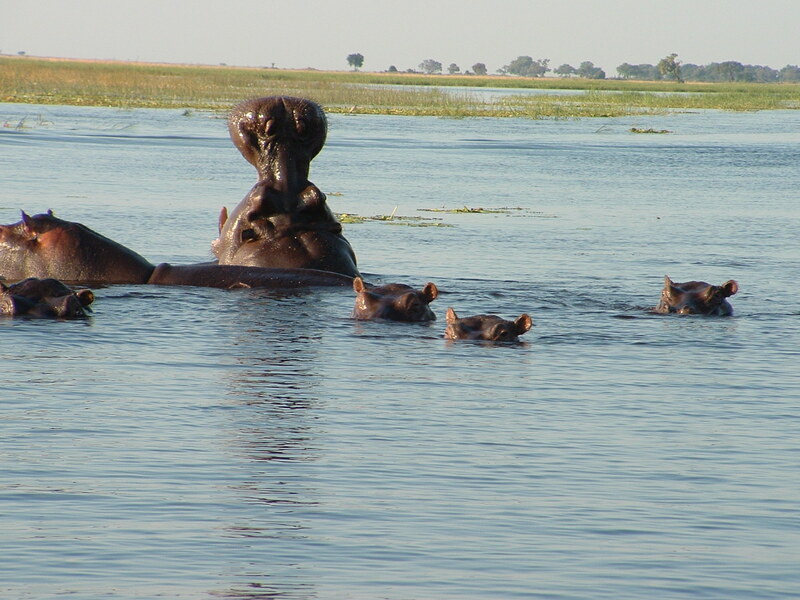 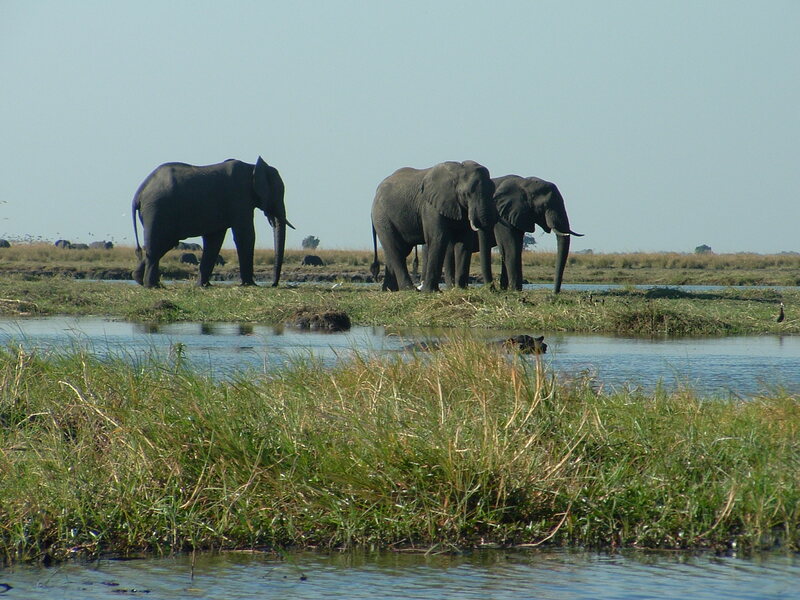 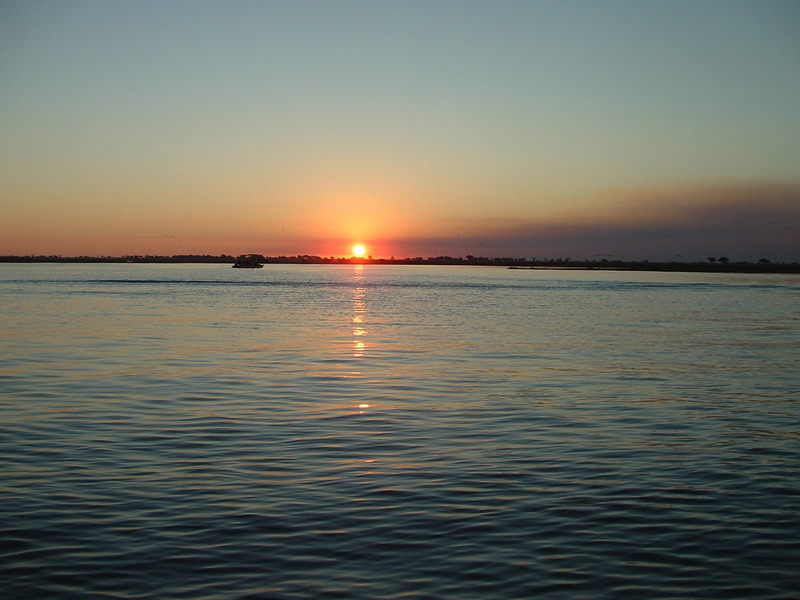 We will fly you from the Fish River Canyon in the south of Namibia to the Caprivi in the north. 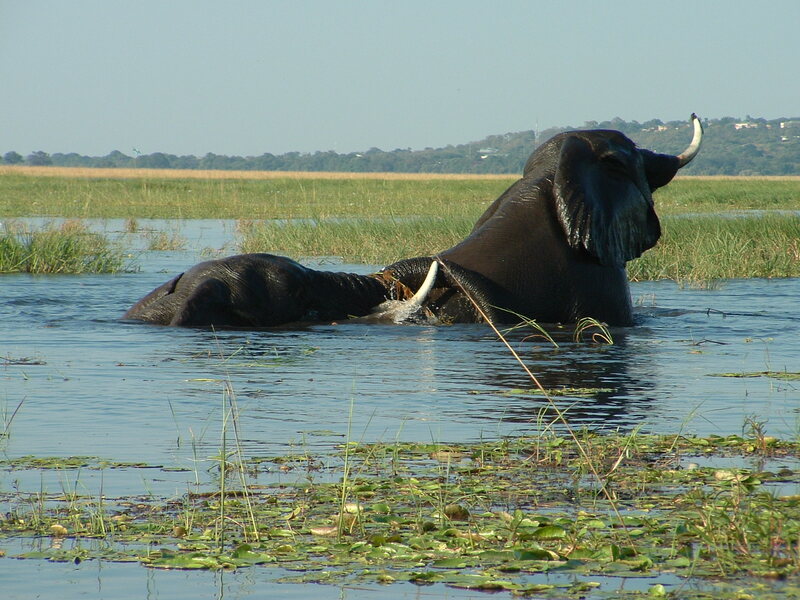 Do not forget the Cunene! 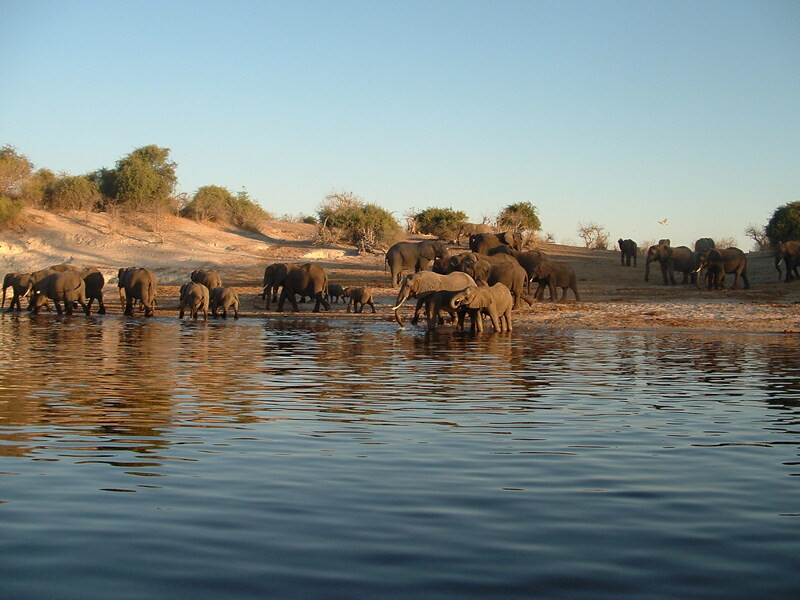 We know all the lodges in Namibia to give you the best accommodation and wildlife experience. 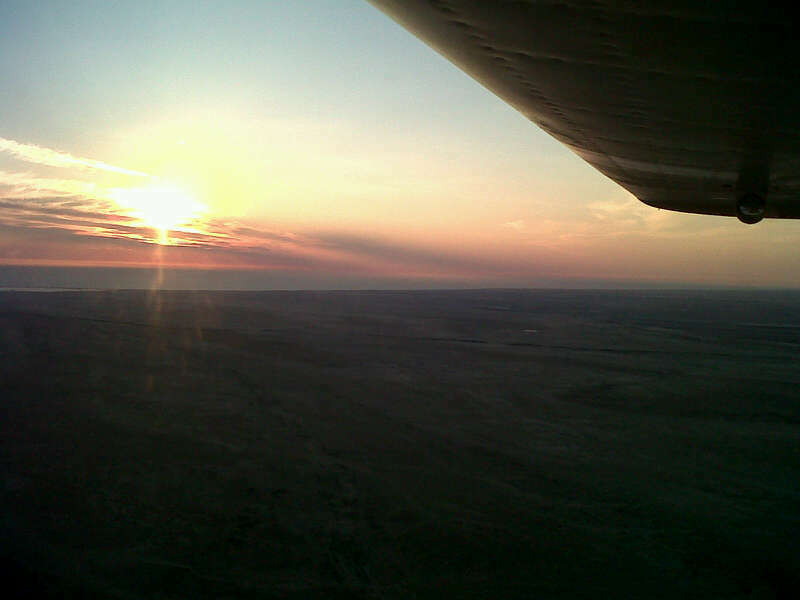 You can contact us on admin@sossusvleiscenicflights.com for further information.